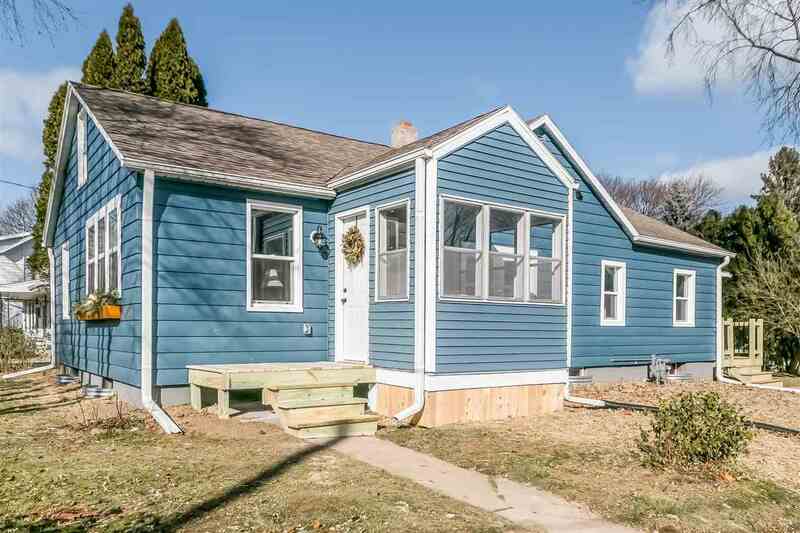 Kick back and relax in your fully renovated two bedroom, two bath home. New flooring and cedar wrapped beams throughout. Impressive kitchen with modern details, quartz countertop, and floating wood shelves. Butlers pantry / coffee nook just off the kitchen. Master suite featuring a sliding barn door and a fully renovated bath with walk-in shower. Main floor laundry off master. The second bedroom highlights an original built-in closet / desk; perfect for a home office. Not one, but two three season porches. Updated exterior w/ new windows. New furnace, AC, water heater, electrical panel, plumbing and more.